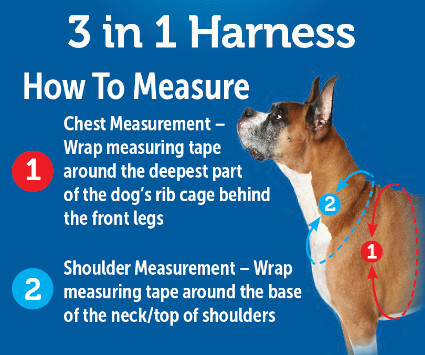 Measuring your dog is the most accurate way to determine harness size. 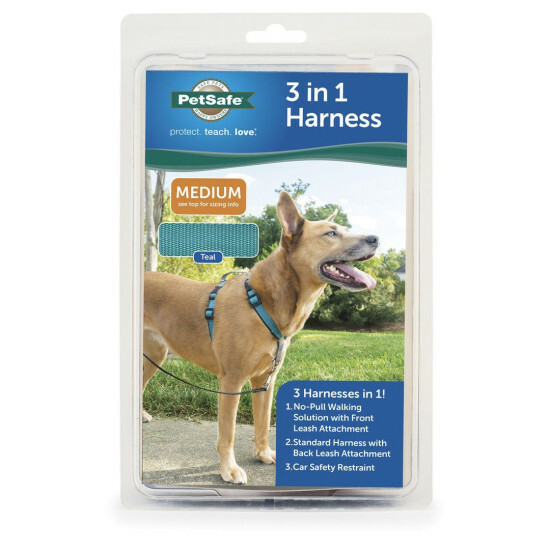 Weight ranges are only approximate. 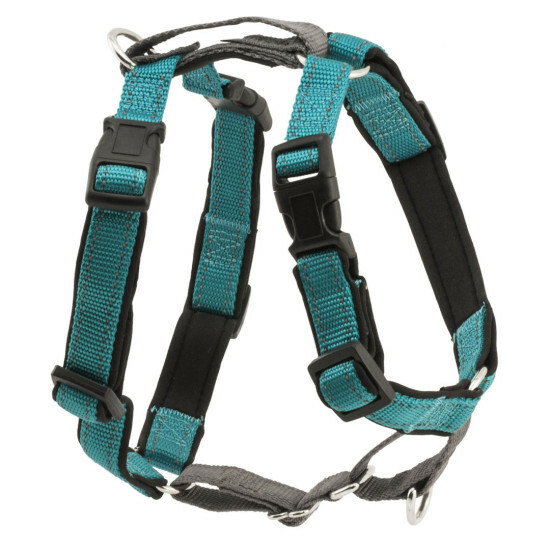 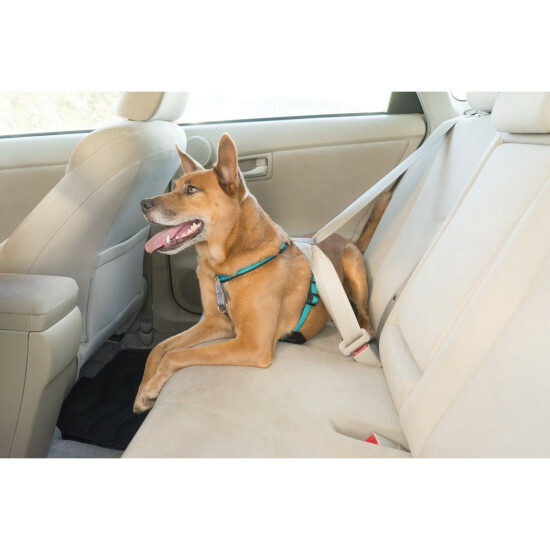 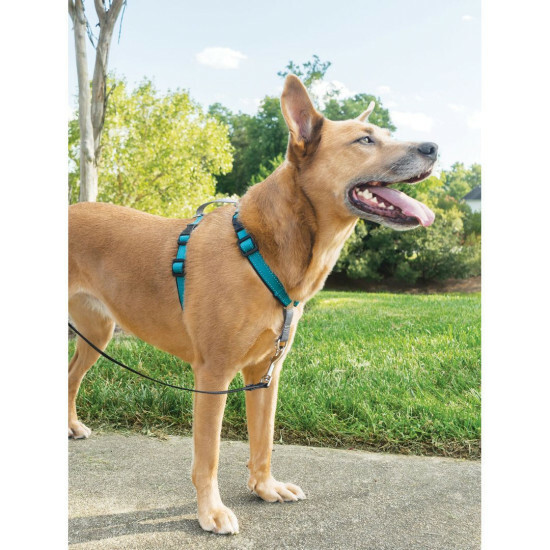 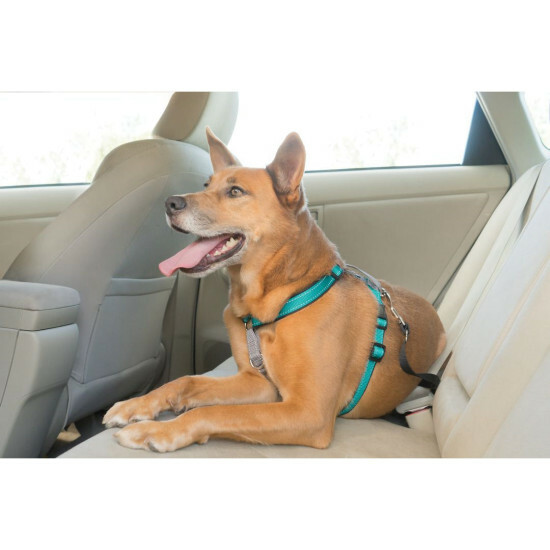 This harness runs large, if your dog measures between two sizes choose the smaller.